Fishing on the Outer Banks NC. 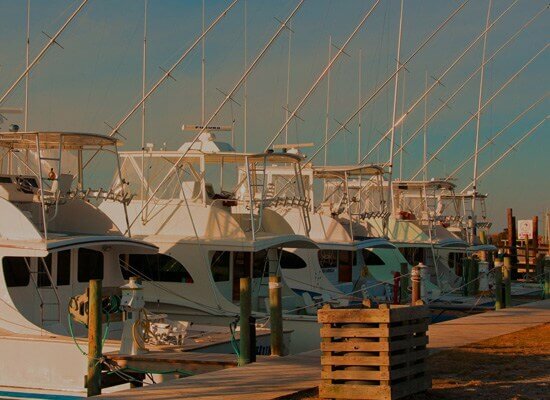 Oregon Inlet Fishing Center and Full Service Marina is the home of the largest and most modern fishing fleet on the eastern seaboard. 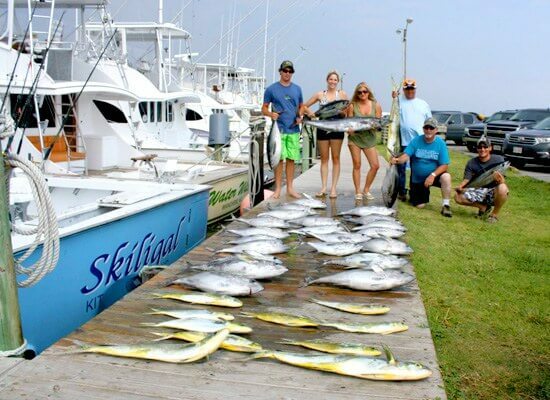 A full service marina, Oregon Inlet offers a comprehensive fishing experience for the “old salt” or the vacationing fisherman. 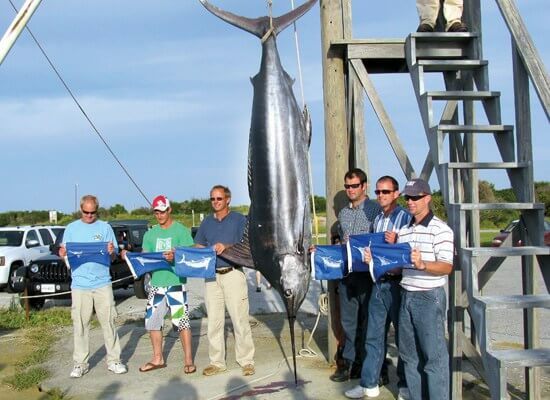 For Gulf stream, Nearshore, Inshore and Head Boat Fishing along the beautiful Outer Banks. 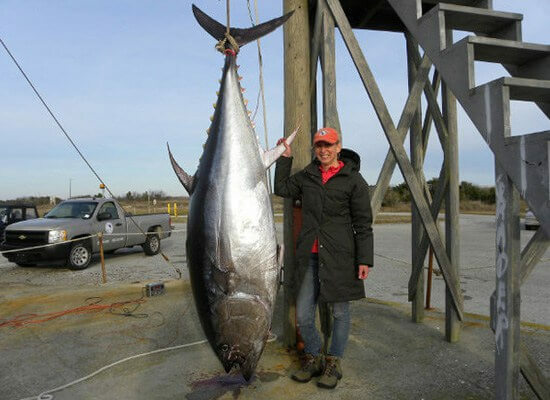 Oregon Inlet Fishing Center is located 8 miles south of Whalebone Junction on NC 12 at the north end of the Oregon Inlet Bridge in the beautiful Cape Hatteras National Seashore. The National Park Service maintains an excellent boat launch facility adjacent to and behind the Oregon Inlet Fishing Center with ample parking for cars and trailers. There is no fee for use of the facility. 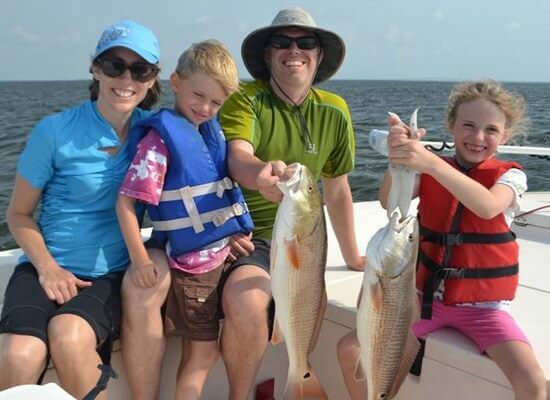 Bait, ice, fuel, oil, camping supplies, fishing tackle, boating equipment, clothing, food, beverages and printed copies of North Carolina fishing regulations are all available from the Oregon Inlet Fishing Center main store. See their website for charter information and reservations. Check out their real time cam!